Harrisons Residential scope of operations spans the Medway Towns and Swale area, and because they are a local firm, they can bring you all the latest property news and offers as it happens. Check back regularly to see what's going on around you. Harrisons will now have a fully regulated independent financial advisor in the office Tuesday-Saturday! 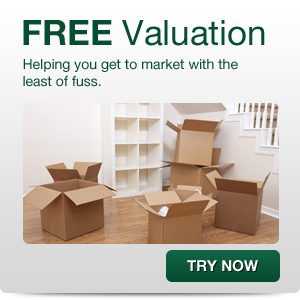 Many estate agencies simply act as a broking service that matches people to property. However, we are acutely aware that there is far more to successful selling than this alone.